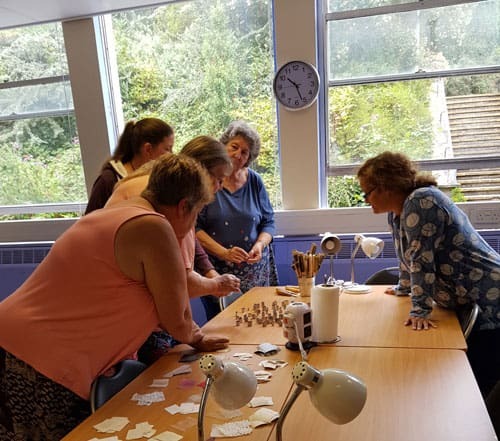 Julia Rai has been a teacher for many years covering subjects as diverse as project management, customer service skills, communication skills, neuro linguistic programming, jewellery making and working with glass, polymer clay and metal clay. This section of the website details the subjects Julia now teaches and includes her teaching calendar. She is available for private lessons in her studio in Cornwall and will also travel to teach at venues worldwide.